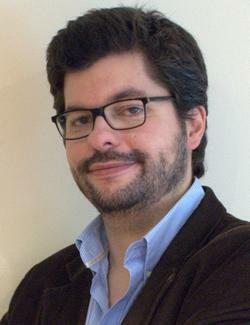 Holding a degree in Translation Studies since 2006, Rui Sousa is a freelance translator working from English, French and Spanish into European Portuguese. He works in translation industry for almost a decade and has a wide experience as a project manager, trainer and speaker in several conferences and events. His main fields of specialisation in translation are the following: Computers/IT, Technology, Marketing, Corporate and Management, and Tourism. He runs his business as a freelancer under Mind Words branding, a project which he helped to create in October 2013. He is a founding member of APTRAD and an effective member of the Chartered Institute of Linguists (IoL). He loves cinema, bossa nova and his hometown – Porto! Freelancer and Project Manager? Why not? Most of the times, we think about project management as something exclusively corporate. The truth is we can also be project managers as freelancers, anywhere and at any moment. The modern freelancer should master several key skills to improve its business, and project management is one of the cornerstones of this development. How many times we check a new project in our smartphone and ask a colleague to help us? How many times we have to think and elaborate a quote or remember the specific instructions of a given client? 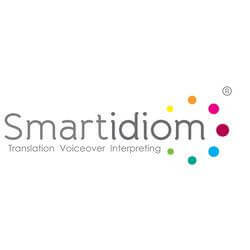 Nowadays, the role of the translator is not limited to the old linguist-translator of the past, his scope of action is much wider and his mindset needs to adapt to a modern technological environment in order to increase levels of efficiency, productivity and organisation. Freelancer and project manager? Sure! Why not?